If you engage in commerce, sooner or later you are almost certain to encounter a dispute with a client or contractor that you’ll need outside help to resolve. 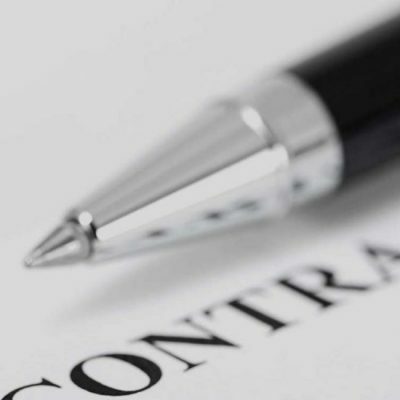 Breach of contract occurs when an enforceable agreement is not performed by one party without legal justification. The party seeking to have the court enter a judgment must prove that there was a legally enforceable contract, a breach of the contract by one party and that the breach causes damages that are reasonably quantifiable. Breach of fiduciary duty usually takes place when an officer, director, shareholder or employee of a business entity engages in self-dealing, which usually entails personally profiting from from a position of authority and control. 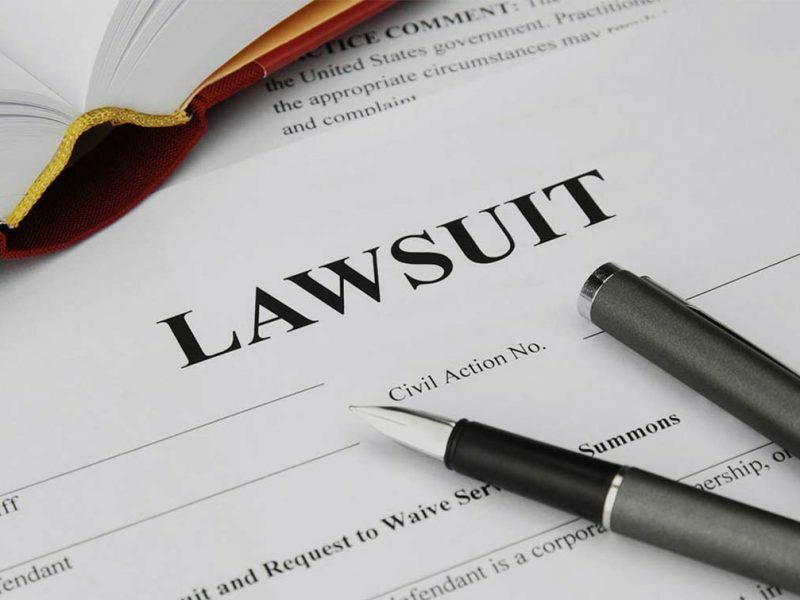 Business torts, also called ``economic torts,`` are wrongful acts committed against business entities -- often intentional but sometimes due to negligence or recklessness -- that cause (or are likely to cause in the future) some kind of financial loss. In any partnership or corporation, conflicts will inevitably arise between partners or shareholders. Most of the time, the partners or shareholders can resolve the disagreement among themselves. 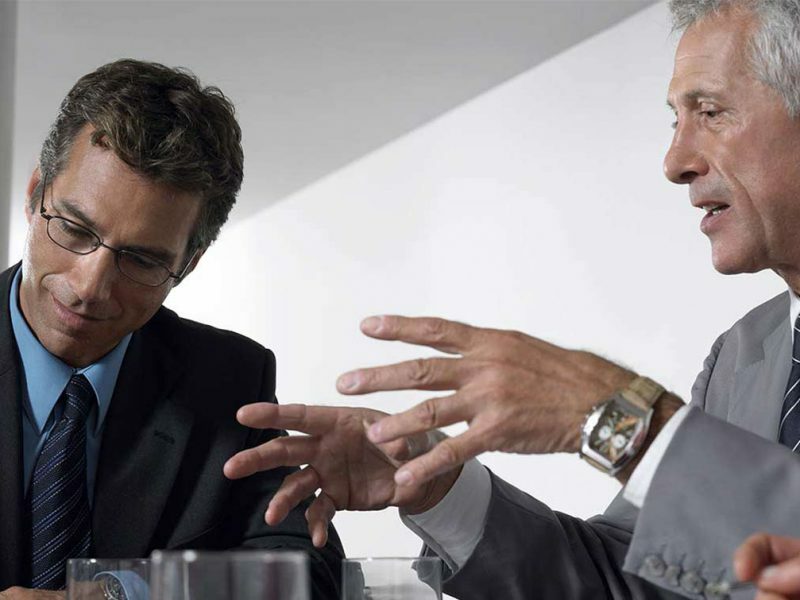 Some disputes, however, may involve matters that are integral to the continued operation of the business, or present otherwise intractable differences between the partners or shareholders. 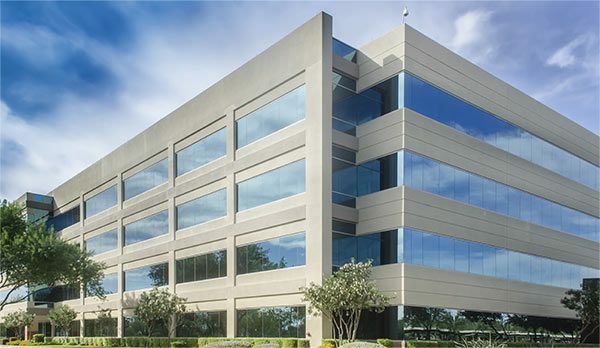 The practice of commercial real estate litigation concerns income-producing real estate properties and projects of a wide variety, including office buildings, retail centers, apartment buildings and condominium developments, hotels, and industrial and specialty properties. Tortious Interference – This occurs when one party intentionally interferes with a contract (or, less formally, an economic expectancy) between the plaintiff and another party, causing damages to the plaintiff. Even something as nuanced as silence or the nod of one’s head, if in reply to a valid inquiry, can be construed as tortious interference in some instances. 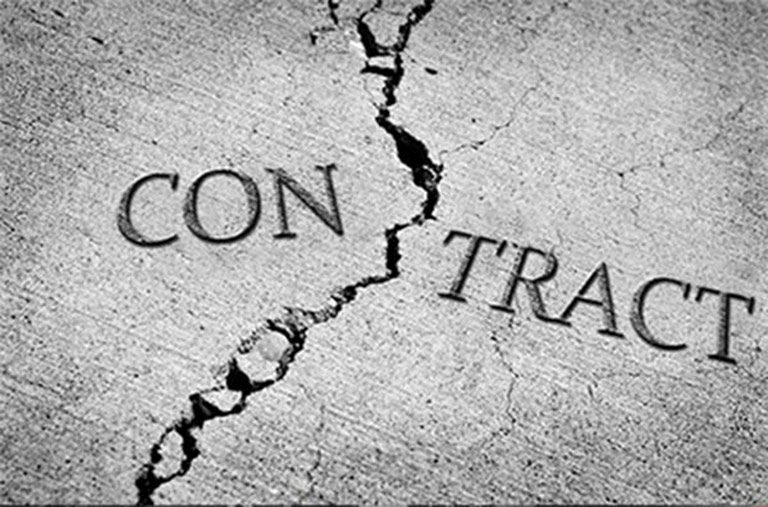 Restraint of Trade – While restraint of trade is a common law doctrine and not a specific tort, it refers to claims in which the defendant’s act itself may not have caused the plaintiff’s immediate economic loss, but a much broader hindrance in its ability to conduct business as usual. Some “reasonable” restraints of trade, such as non-compete clauses, are valid. Theft of Trade Secrets – Just as it sounds, theft of trade secrets occurs when one party unlawfully obtains proprietary information from a business with the intent of gaining an unfair competitive advantage. Fraudulent Misrepresentation – Two parties entering into an agreement, whether it’s contractual or sealed with a handshake, must do so in good faith. 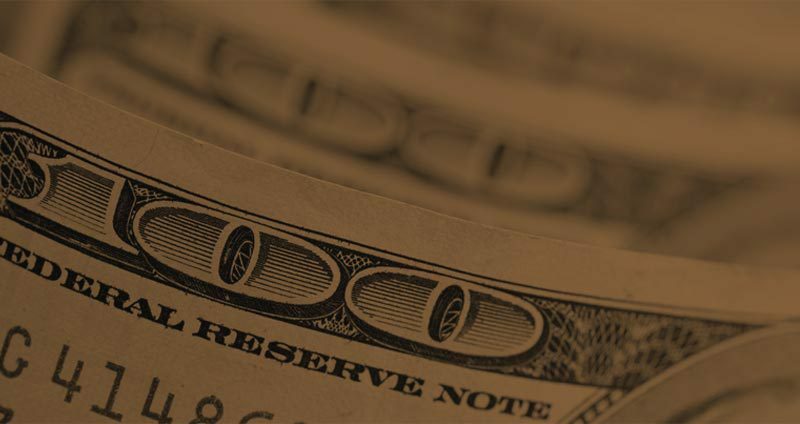 If you misrepresent your position, intentions, or a material aspect of the deal — and it causes financial harm to the other party — it may give rise to a civil claim. Insurance litigation defense encompasses many different forms of civil liability, and thus offers a number of practice areas. The most common areas include auto accidents, homeowners insurance, workers’ compensation and personal injury cases (such as slip-and-falls, defamation and mold exposure). 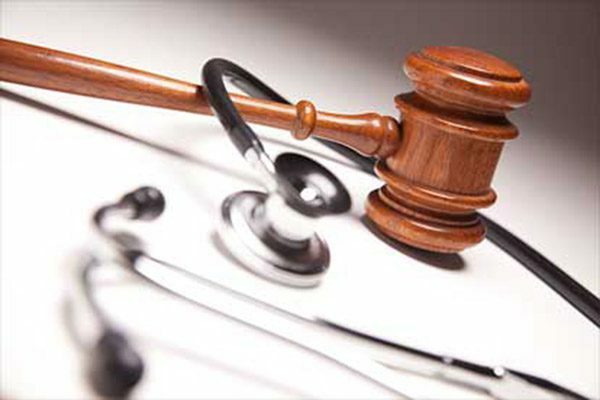 Other practice areas include asbestos (mesothelioma) litigation, medical and professional malpractice, labor and employment, admiralty, environmental, governmental, toxic torts, product liability and professional negligence. In various places on this website, references may have been made about The Wallman Law Firm’s past performance in handling of client matters. Connecticut’s Rules of Professional Responsibility prohibit attorneys from making claims that create an unjustified expectation in the lawyer’s ability to achieve particular results. Please note that past performance does not guarantee any future result for a client nor does the goal of providing exceptional representation differentiate this firm from any other.